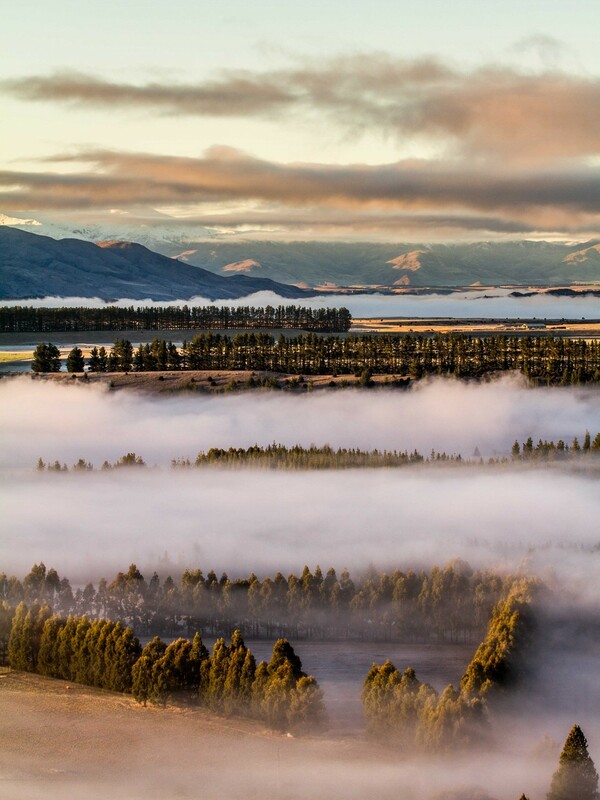 Wanaka is without a doubt a photographer's paradise, there’s no two ways about it. You can tell by the amount of professional photographers who not only host their workshops here, but come here to get shots for their portfolios in their “spare time". I have been lucky to meet these 3 pillars of photography in Wanaka so far: Joshua Cripps, Chris Burkard and Trey Ratcliff. If you don’t know who these people are you should look them up right now! 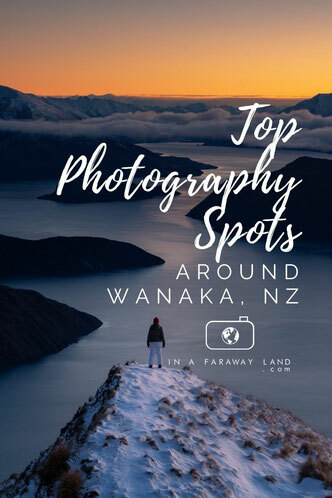 It may get a little overcrowded at the best spots but everybody in Wanaka is super friendly and would definitely make space for one more tripod if you asked nicely. Plus photographers are normally swell people so don’t be too shy. I've spent countless sunrises and sunsets in Wanaka and I'm consistently flabbergasted by the amount of photo opportunities that keep cropping up in and around town. The action never stops here, even the roads to Wanaka are amongst some of the most scenic in the south island. So when (not if) you come to Wanaka you’re going to need to know where to go. Here’s my list of the best spots around town. 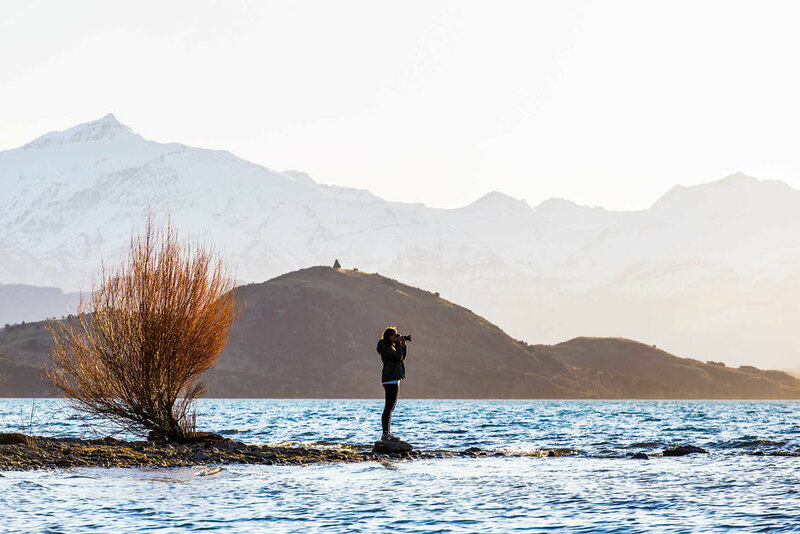 7 Photography spots in wanaka that'll make you go "WOW"! 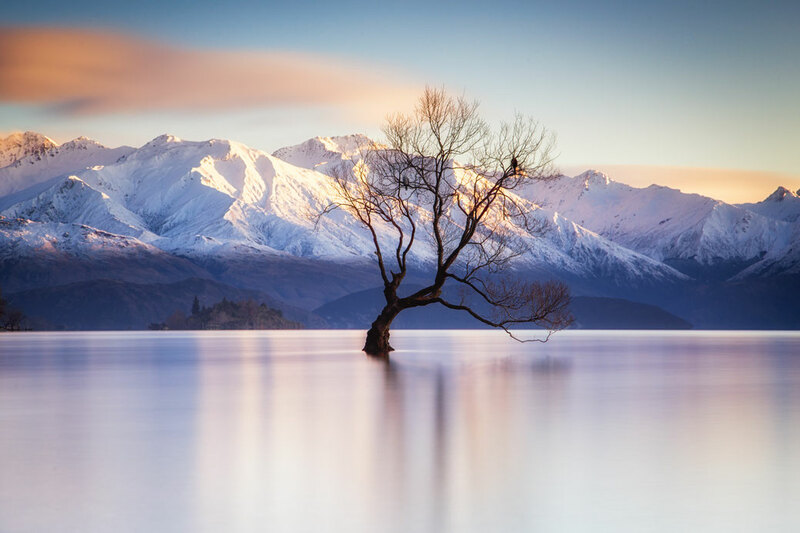 A short 5 minute walk away from the Stoney Creek Car Park the Wanaka Tree is one of the biggest names in New Zealand’s landscape photography circles. In my opinion it’s most beautiful, and most popular, in Autumn when the leaves turn gold. Each year this happens around mid to late April. In the morning it can be busy here, arriving ten minutes earlier than planned could secure you the exact spot you want. Pioneered by local wedding photographers for decades this ridgeline on Roys Peak (Or the nearby Coromandel Peak) has recently seen a huge boom in popularity. The undulating pathway is around a 2-3 hour hike away from the Roys Peak Car Park. During New Zealand’s main tourism season in December/January queueing to take this photo is not uncommon. 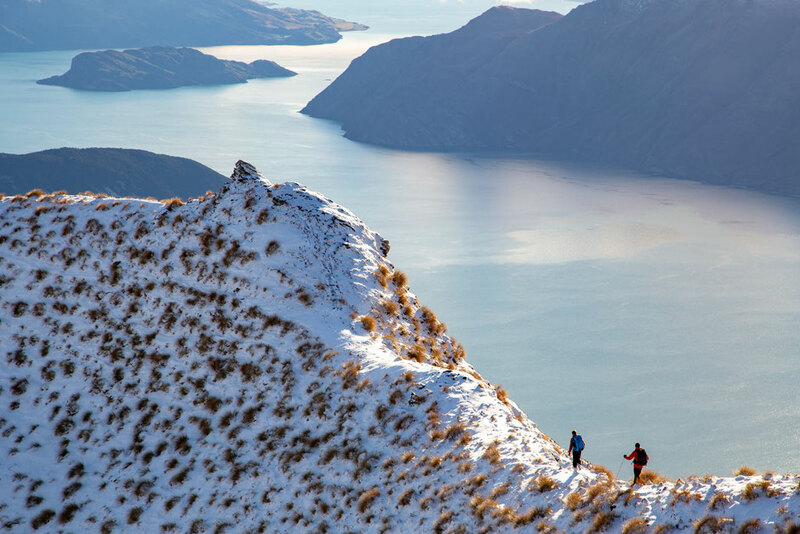 Alternatively, if crowds aren’t your thing, Isthmus Peak, another hike in the Wanaka area, offers just as good, if not better, views of ridgelines and rocky outcrops. Plus you’ll encounter a tiny fraction of the amount of people. 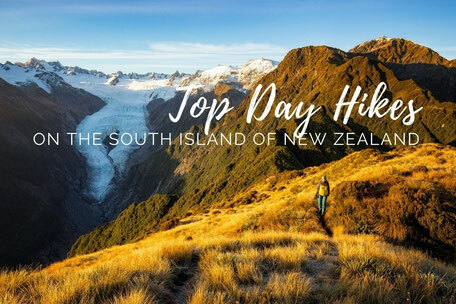 This is what makes it one of the best hikes on New Zealand’s South Island. Driving west from the townsite around the shoreline of Lake Wanaka, after around 10 minutes you’ll get to Glendhu Bay. There’s an extremely popular campsite there, hidden behind those yellow trees in the photo. With views like this its popularity is easily justified. 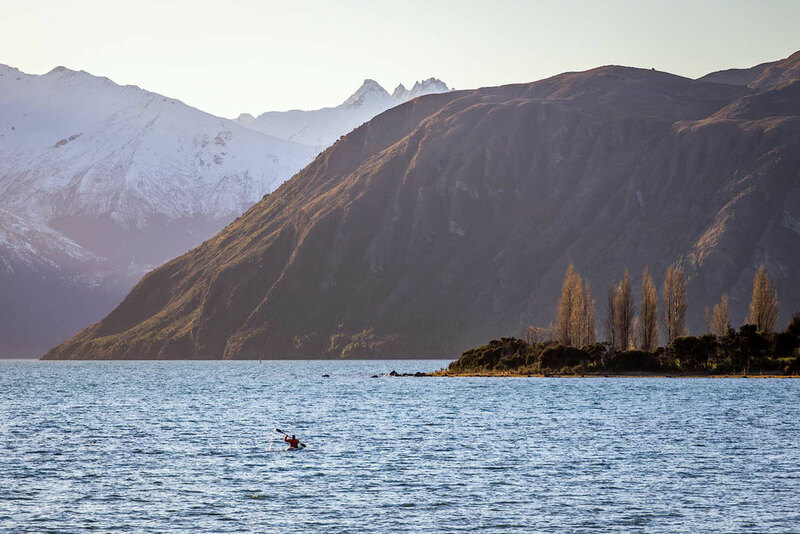 Within walking distance of the centre of Wanaka, Bremner Bay is great for a stroll, a picnic, a refreshing swim in the shallows or a session of photography. On a still day you’ll be treated to stunning reflections of the surrounding peaks. 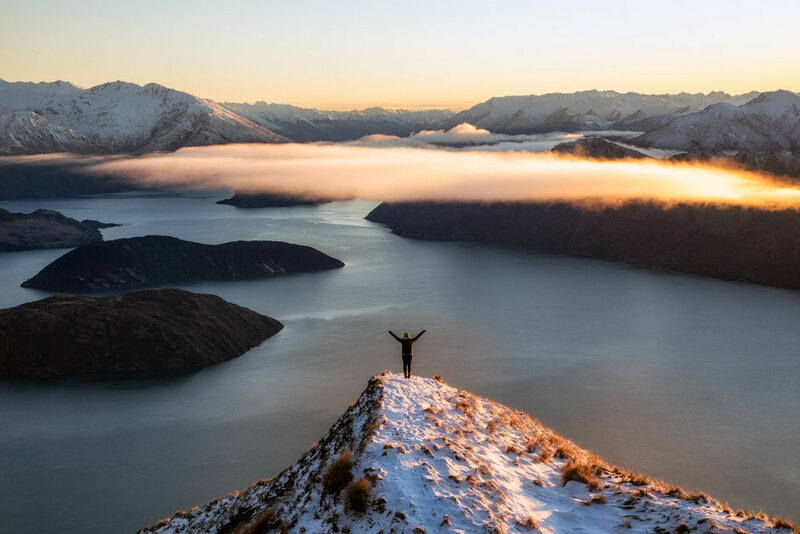 A small hill that overlooks Lake Wanaka to the west and Albertown to the north east, the summit of Mount Iron is a common dog walking spot for locals and a beginner ski slopes in the winter. To reach the summit takes around 45 minutes. If someone wants to buy me this house then they are more than welcome. 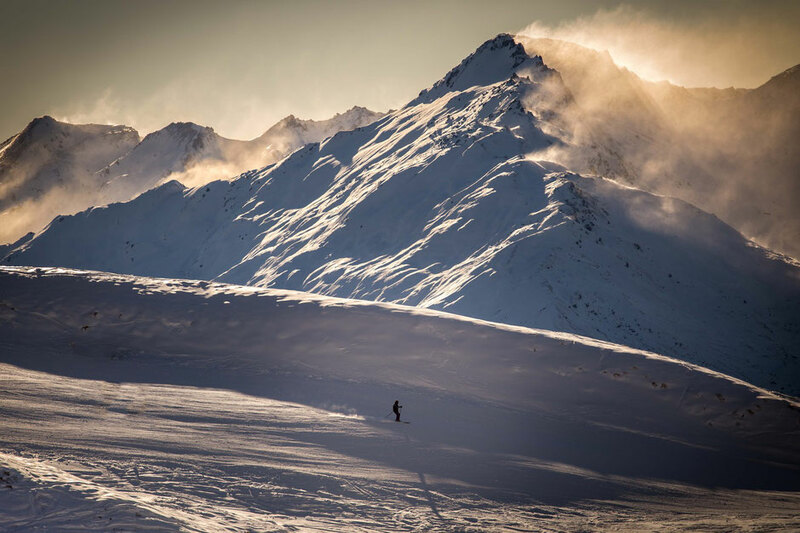 The closest ski field to Wanaka, Treble Cone offers the largest off-piste ski area in New Zealand. From Wanaka it’s around a 40 minute drive to the main building. From there scenic rides on a lift is available. You don’t have to be a snowboarder or skier to take it. The road is only open in the winter. 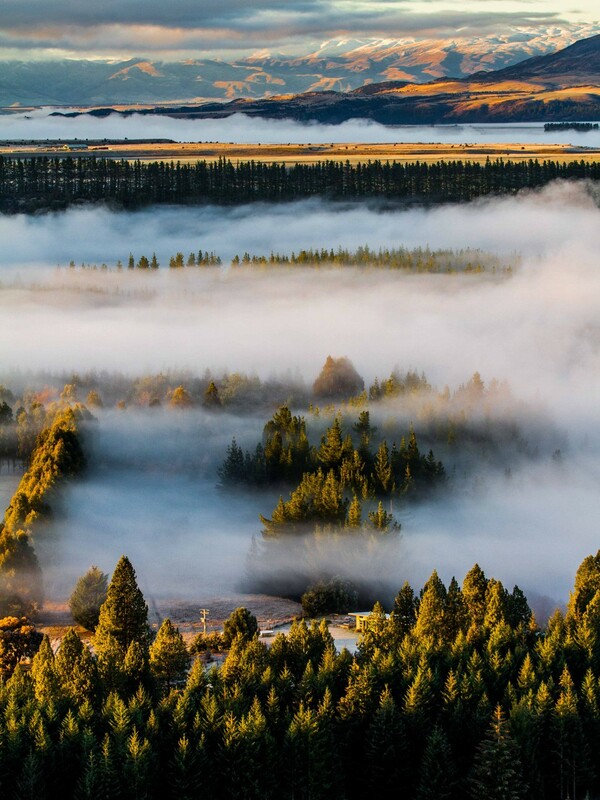 From the top of the lift you can go exploring the area and even hike to the top of Treble Cone (ca 2 hours one way). Just be mindful of the skiers and keep to the side. 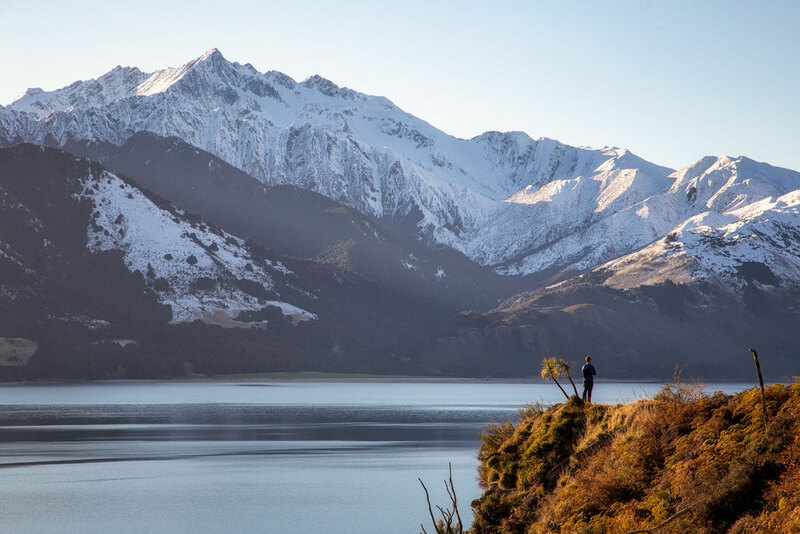 Situated only a short 15 minute drive north east from Wanaka, Lake Hawea is Lake Wanaka’s little sister. Numerous photography spots are available from the pebble beach, to the western shores and lots of road side pull outs. 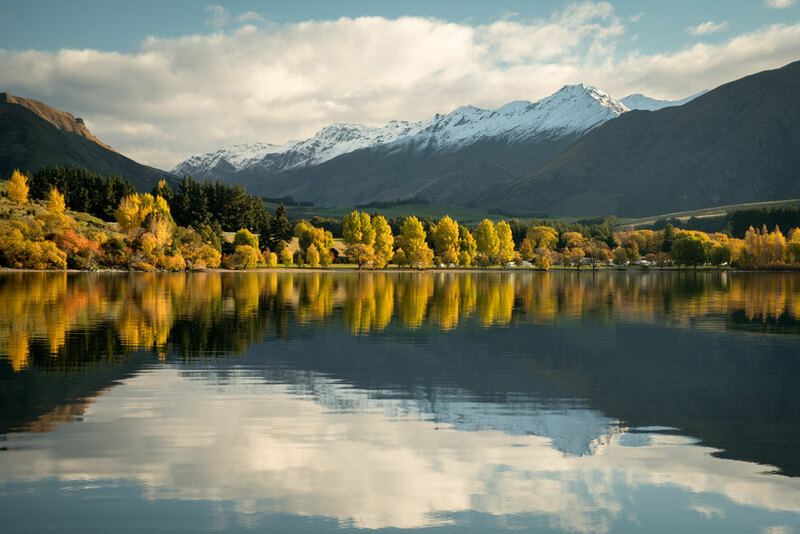 You’ll drive past this lake if you’re following my Two Week Road Trip Itinerary for Photographers coming to New Zealand. Wanaka does lie far enough south that if a big aurora storm hits the Earth the Southern Lights are visible (providing there's no cloud coverage). It's a rare sight but exceptionally beautiful. 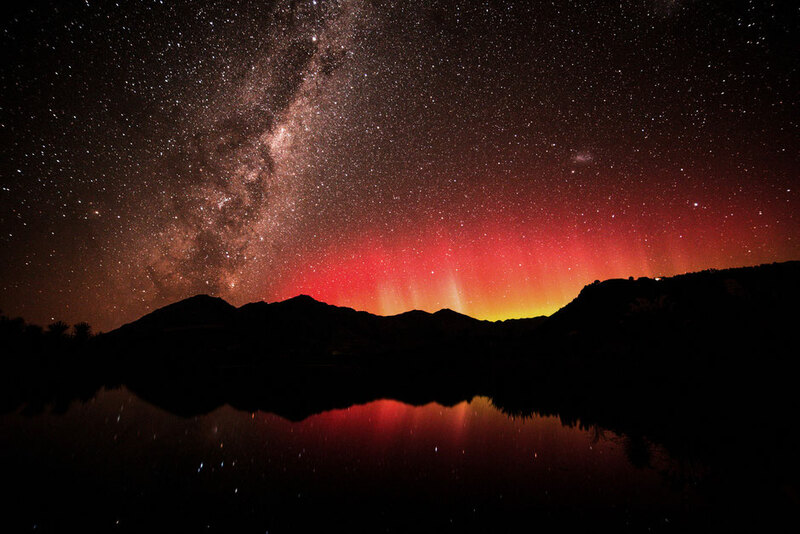 Keep an eye out on the aurora forecast whilst you're in New Zealand. You never know, the stars might align for you. Wanaka isn't a dark sky reserve like Tekapo but roughly 10,000 people who call Wanaka home don't create that much light pollution. The Milky Way season is between March and October as there's more nighttime hours and the Earth's tilt means the Core is above the horizon more of the time. 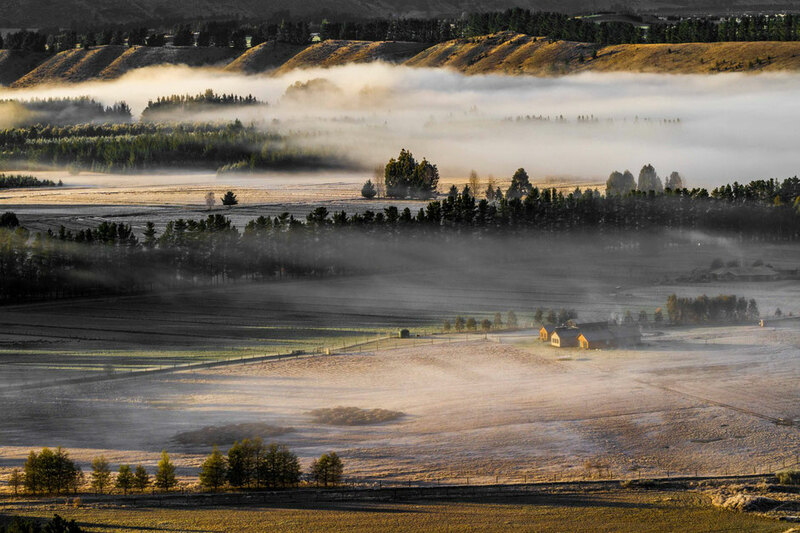 Other photography spots around Wanaka can be found in the form of backcountry huts including Brewster, Liverpool or French Ridge Hut. 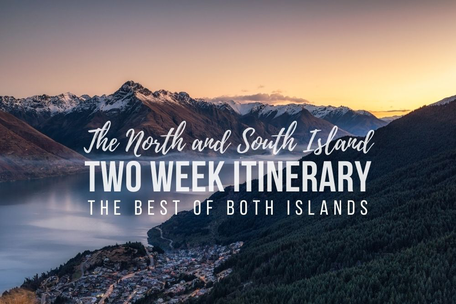 They are some of the most beautiful backcountry huts in New Zealand but as the trailheads are over an hours drive away from the town centre I have decided not to include them in this list. Remember, you'll achieve the best results by being in the right place at the right time. Mornings and evenings are when the light is softest and most dramatic. In the summer it can happen as early as 5 o’clock in the morning. Getting up so early it south sometimes but you have to remind yourself that in the end it WILL be worth it. 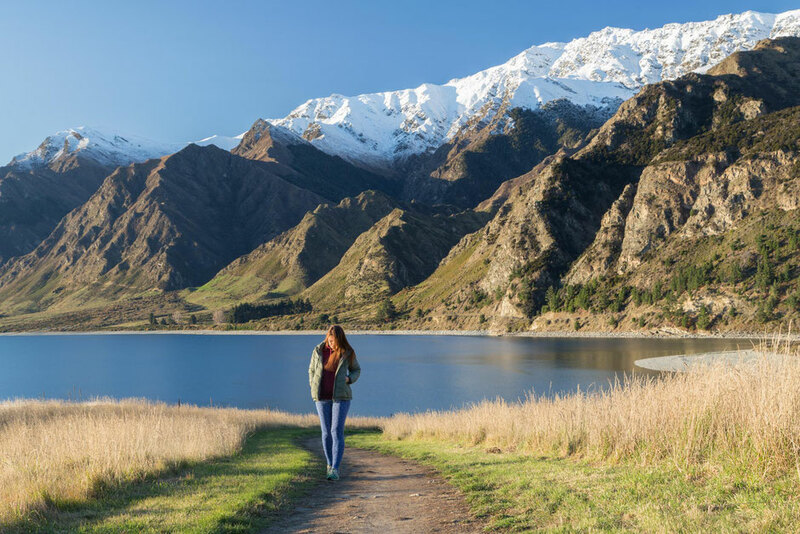 Arriving early at the more popular spots such as the Wanaka Tree and Roy's Peak will also guarantee you a spot to set up. Even 5 minutes earlier can make a huge difference. 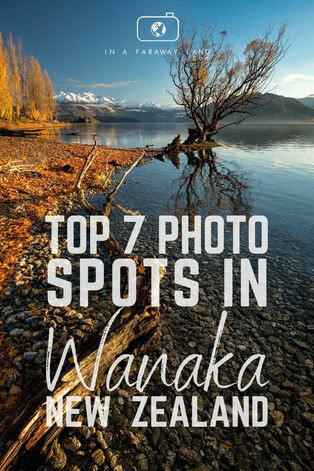 Have you visited Wanaka and would you add anything to this list? Make sure to share your own photos in the comments! 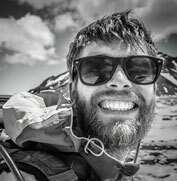 Jack Bolshaw is, in his eyes, a relatively young English vagabond and contributor to www.inafarawayland.com with a big bug for travelling and an even bigger ginger beard. In his lifetime he's been a cook, barman, cleaner, security guard, tour guide, salesman, operations manager, promoter, fire performer, receptionist and, most exciting of all, photographer. After graduating from university in 2011 he set sails on conquering the world, hoping to see as much as possible for as little as possible. Follow him on Instagram and Facebook.